View from the train to Bergen as we climbed above the tree line. The highlight of our stay in Bergen was our trip to fiords. Much of our time in Bergen the skies were gray, but we had sunlight when it really mattered -–the cruise to the fiords. 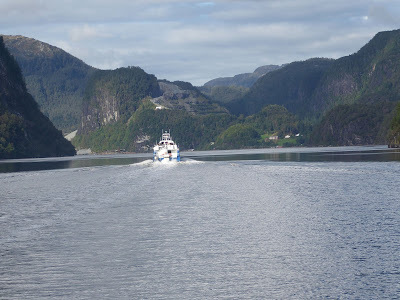 If I were a young person with many trips ahead of me, one of these would be a fiord cruise up to the Arctic circle and I would go during the time of the midnight sun. Our trip to Finland and two trips to St. Petersburg were in June and the long days were magical. I recall in Petersburg at 11:00pm it looked like late afternoon. It never really became dark and at about 3:00 AM the sun rose. All that sun light was exhilarating! 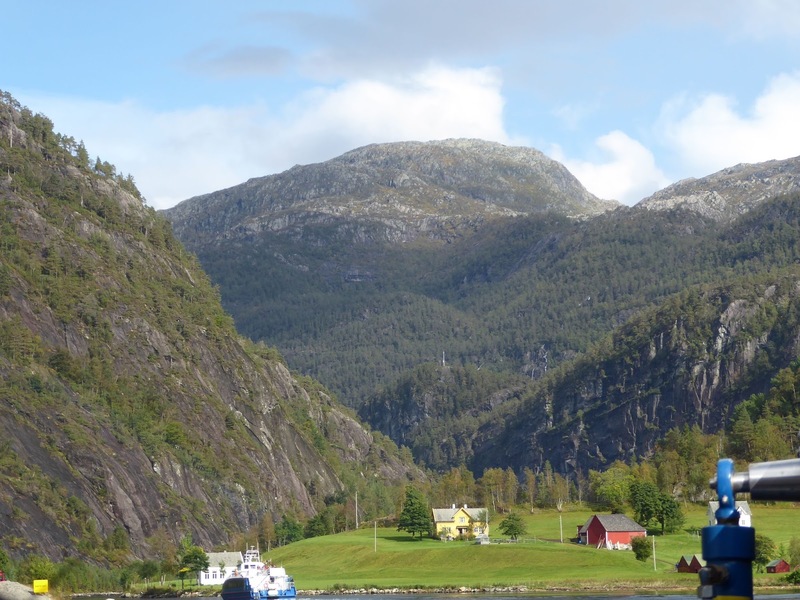 As retirees, we’ve been traveling when the crowds are thinner and prices lower,but some times high season prices are worth it, and Scandinavia may be one of these places. 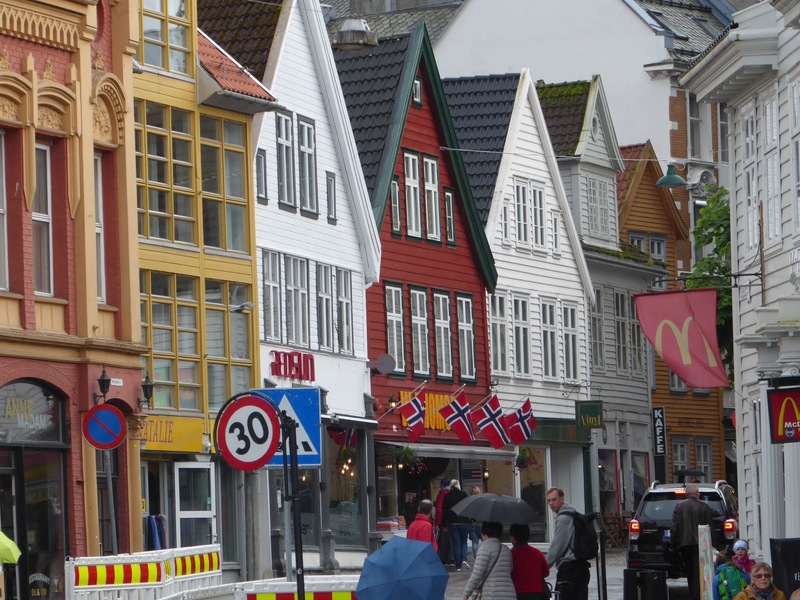 In addition to the incredible scenic beauty, there is much of historic interest in Bergen and the surrounding countryside. 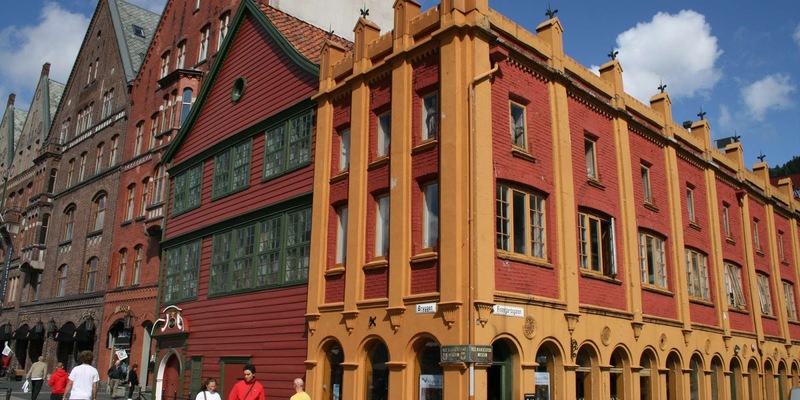 Bergen is an architectural open-air museum with wonderfully preserved 16thc.houses and the Hanseatic Museumwhich gives the visitor a sense of what it must have been like to have been a merchant (or worse an apprentice) in the 16th c. Baltic world. 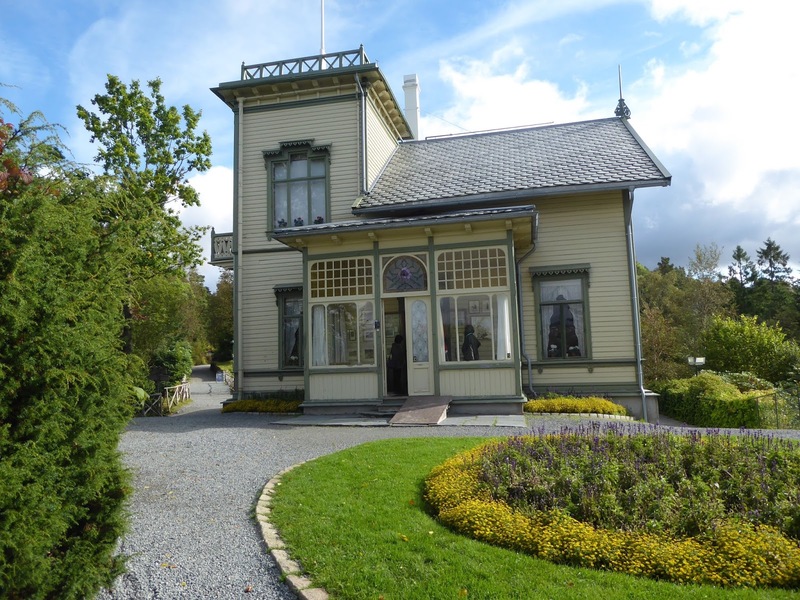 Another museum I recommend is the Grieg museumat Edvard Grieg's beautiful summer house outside Bergen. The vist to the museum also includes a piano concert. There was much that we didn't see and regret we had only four days in Bergen. Our small hotel the Park Hotel was delightful: great breakfasts, excellent service in a quiet part of Bergen; however, the downside—and there’s always a downside-- there is no public transportation in the city center. 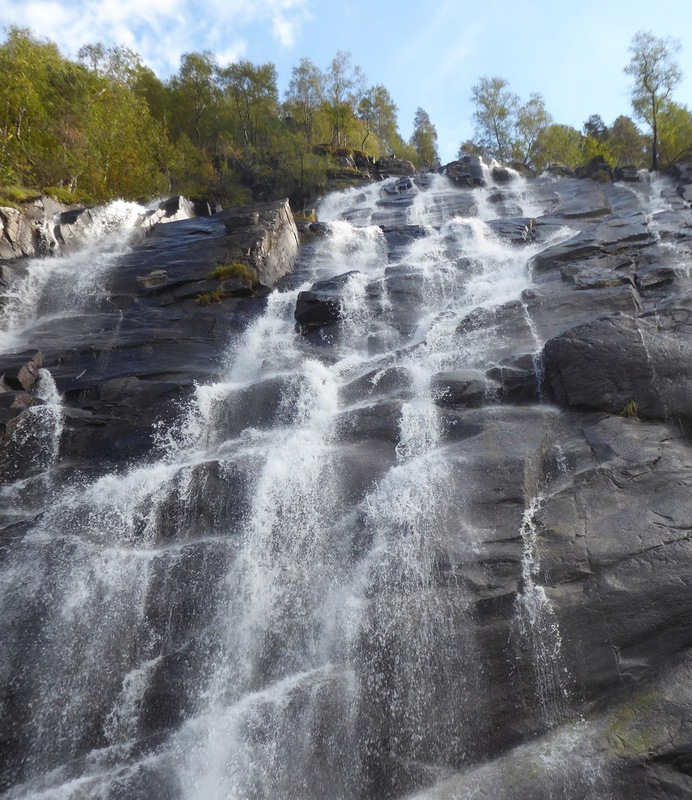 When we asked about this, we were told by the hotel staff, that it wasn’t needed: “We’re Norwegians; we walk.’ This was not exactly what two elderly, out-of-shape Americans wanted to hear. So we took a lot of very expensive cabs. 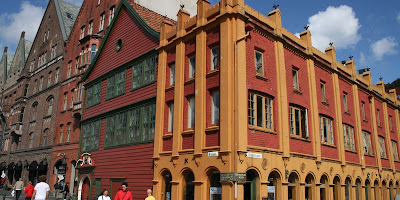 Restaurants in Bergen were as incredibly expensive as those in Oslo. 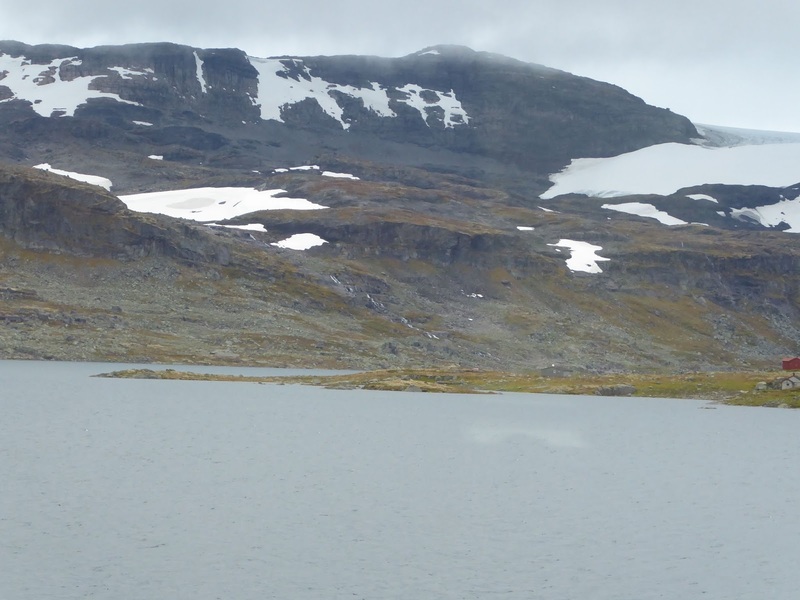 We found a traditional Norwegian restaurant, To Kokker, with fresh ingredients cooked perfectly. We liked it so much we went there twice. We also tried a restaurant specializing in the “new Nordic cuisine”—too austere for my taste. And as in Oslo, if you want a bottle of wine with dinner, you will pay a very steep price.